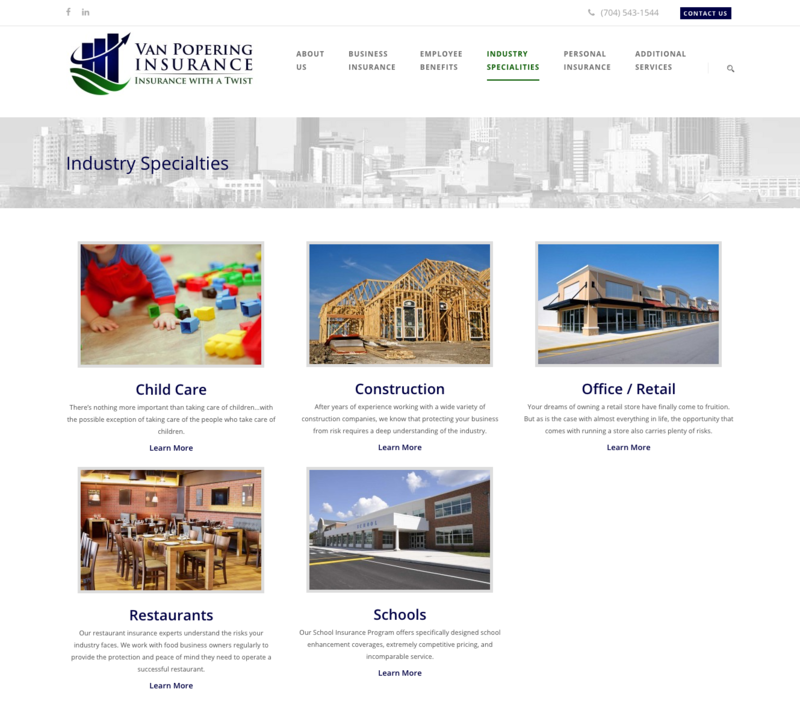 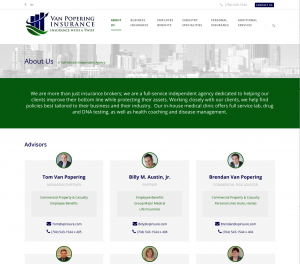 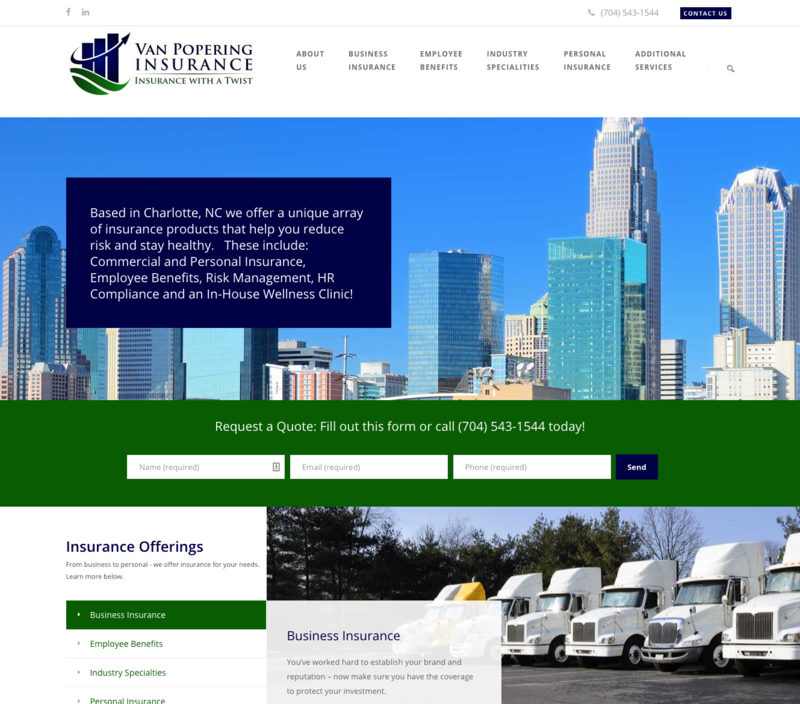 Van Popering Insurance (VPI) was in need of a new website that clearly outlined the many insurance offerings they provided. 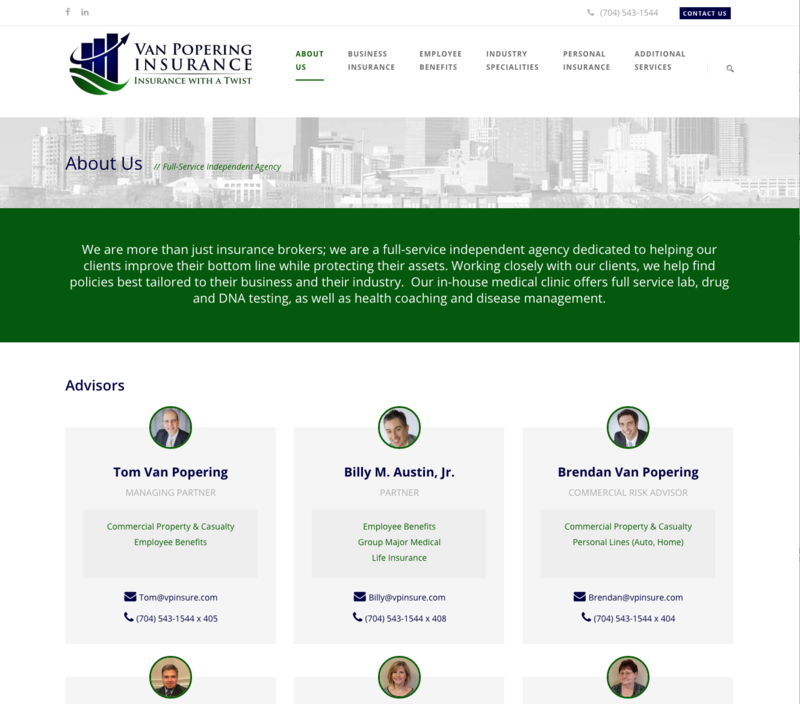 Their current website was a confusing mess of content and was not user-friendly. 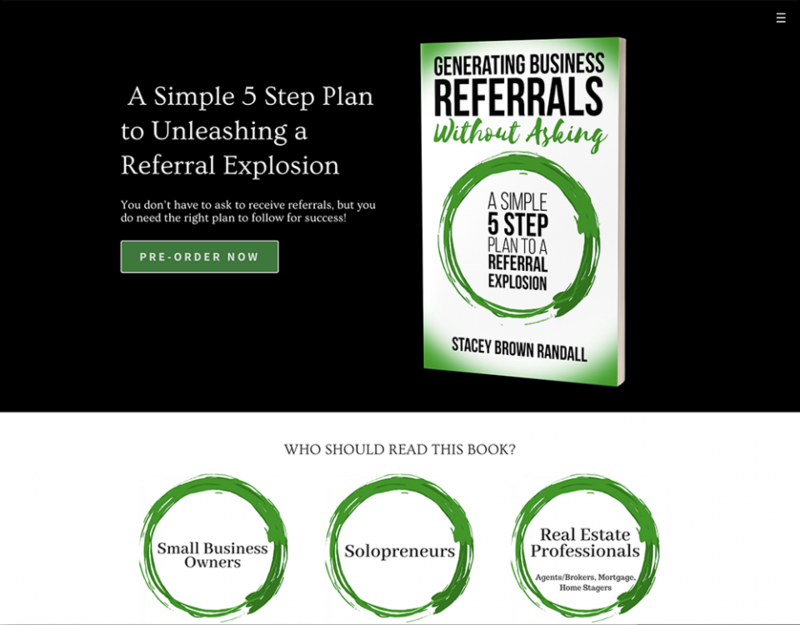 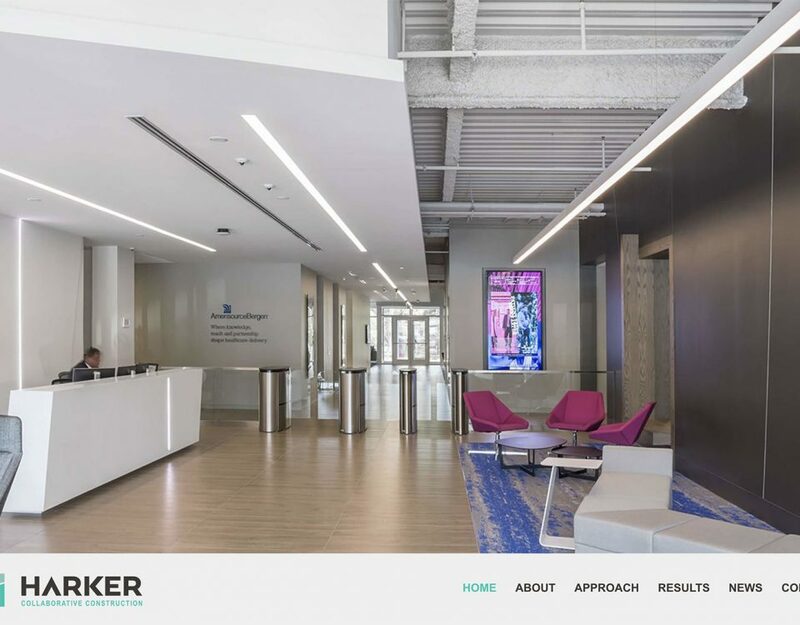 D3 Solutions worked with Tucker Design & Co. to organize their content and write SEO-optimized content for the new site. 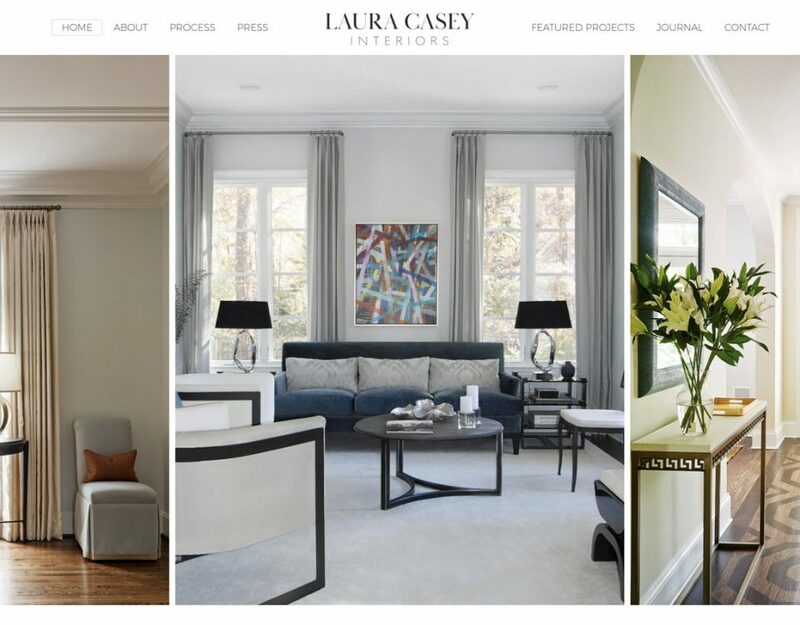 The Finanza theme was chosen for its professional appeal, clean lines and ease of use. 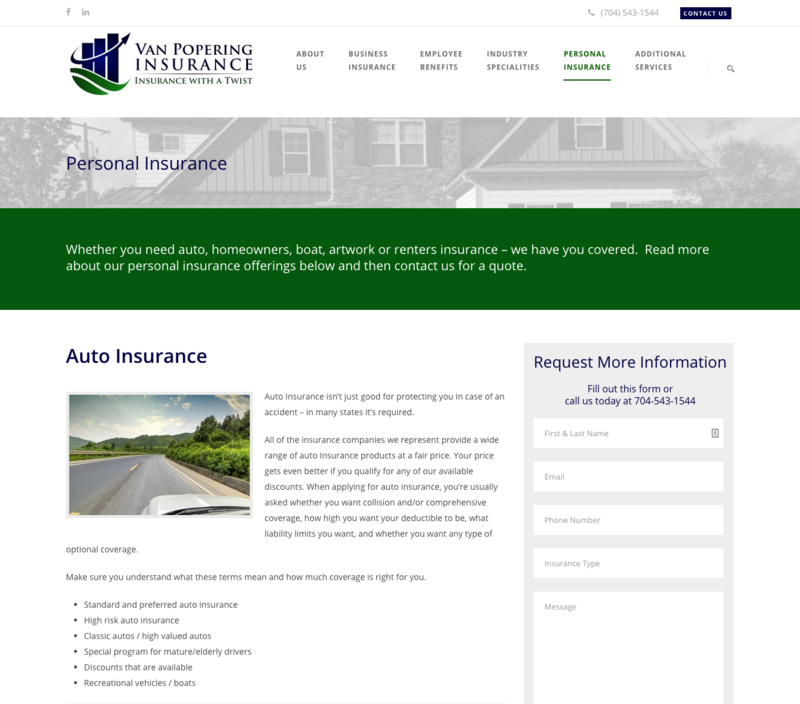 D3 also entered in all the page content. 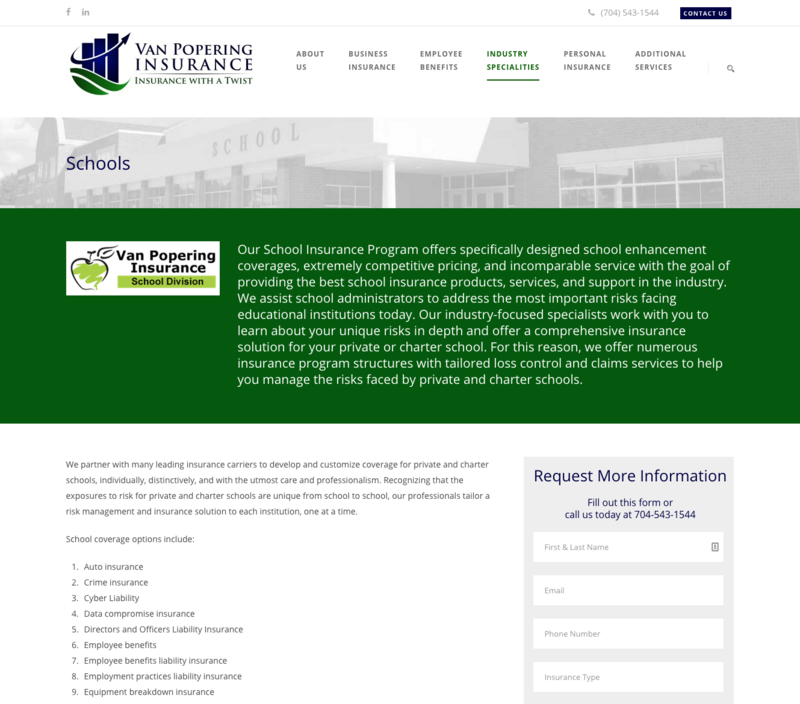 The end result is a website that is easy to navigate and portrays the professionalism of VPI.